There exists a dimension beyond that which is known to man. This dimension is a cross between the shade and light, art and technique, it is the dimension of the imagination, a field we have named…….. 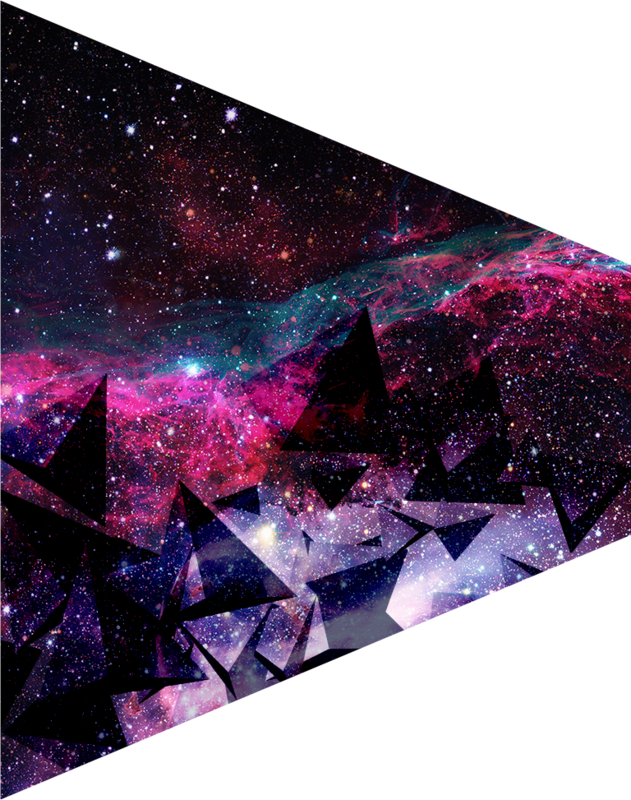 The EXO-Dimension. We are transported into this other dimension, done not only by furrows and sounds, but mostly by the spirit and frequency, a dimension without space or time but infinity. This time he’s back with 4X4 Techno tracks !!! Satellite EP is composed of 3 Techno tracks with Exo-sauce, and 1 ambient track for explosive intros. This EP is really oriented Techno Rave. It will be available on Beatport in April !! 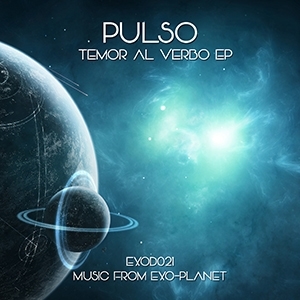 This month, Music From Exo-Planet is proud to present you Pulso, newcomer from Argentina, and owner of SRIE Records. This 5 tracks EP are influenced by the sounds of Detroit Techno, and also by Ambient and Industrial sounds. 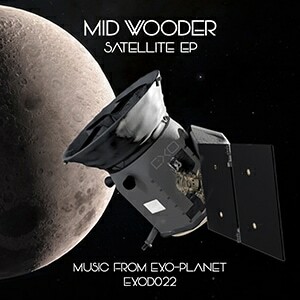 This release sees a return to the label for Sydney, Australia based Albert Chiovenda. His interesting approach to techno has been released so far on IF? Records, Parabola, DVNTT, and Sigma5. Adding to the release with two bonus tracks from Albert Chiovenda, and also two contrasting remixes is the enigmatic Ukranian Stanislav Tolkachev, who appears following acclaimed contributions to Bas Mooy’s Mord, Electric Deluxe, Pole Group, Weekend Circuit, Subsist, and Raw Waxes to name only a few. Expect to hear psychedelic, modular jams, hypnotic rhythms, and abstract broken beats. Masterpiece, perfect for your closing sets. The fifth vinyl release is part of a double release this time with original music from Javadeep who returns to the label following a digital release last year and a few quality contributions to Sin Sin Records. The first of two remixes comes from Philippe Petit who runs vinyl label Knotweed Records and Decision Making Theory. A Belgian based in France, Philippe has played key techno clubs such as Berghain, Tresor, Batofar and released on labels such as Figure SPC, Involve, and EarToGround. The second remix comes from label head X.A.X.A whose relatively new alias adventure has seen music on Dolma Records and Lounge Squatt outside of his homebase. Expect to hear hypnotic rhythms, spaced out, modular influences, and solid floor weaponry.